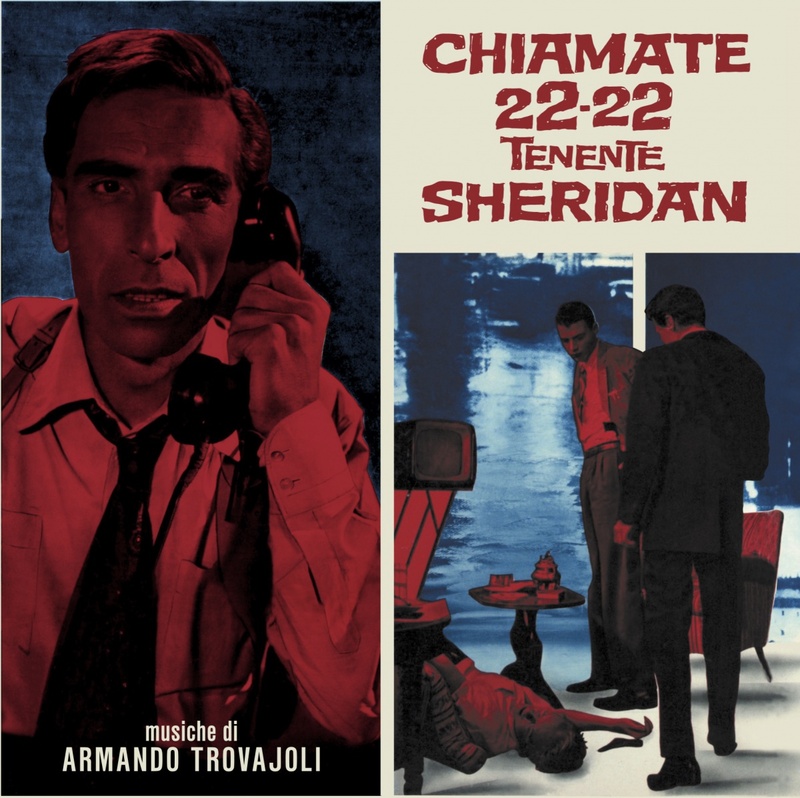 Presenting one of the greatest works by maestro ARMANDO TROVAJOLI; a solid Italian easy listening masterpiece. 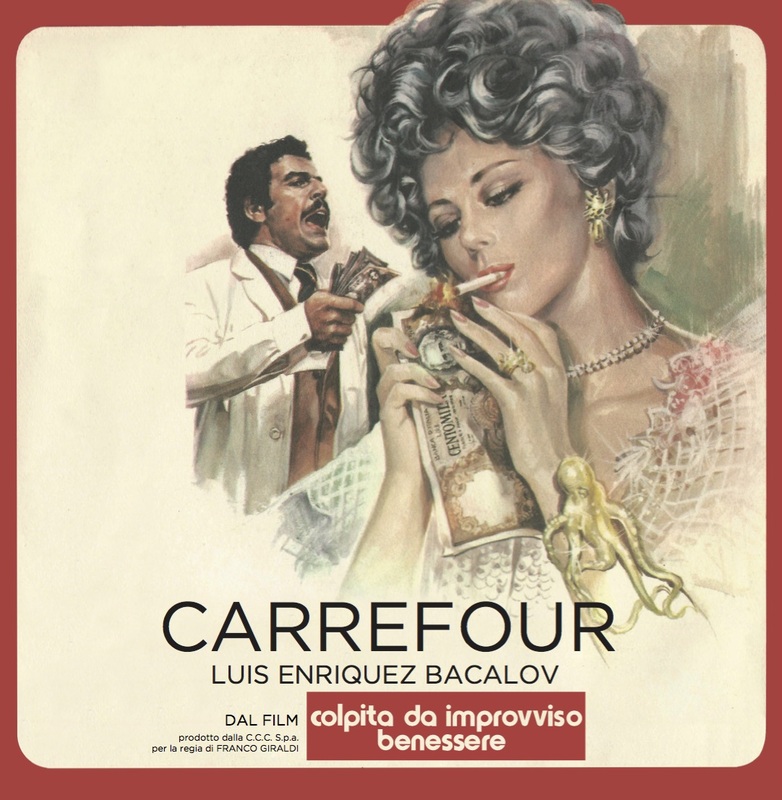 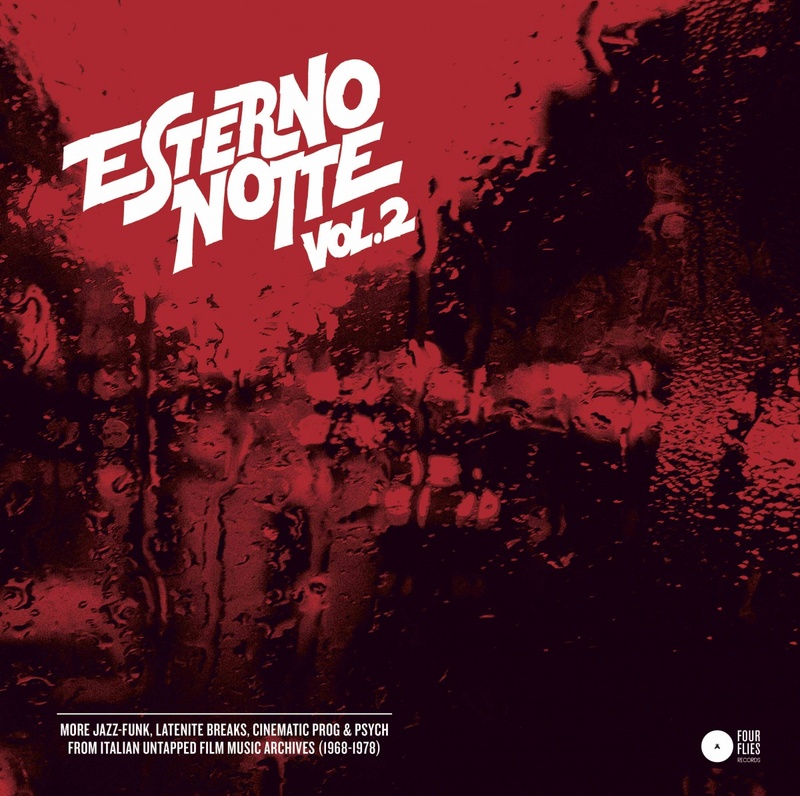 After its commercial debut in 1968 as an original soundtrack of famous Italian TV-movie, this record gained renewed interest in the 1990s when four tracks were compiled in the immortal Easy Tempo series. 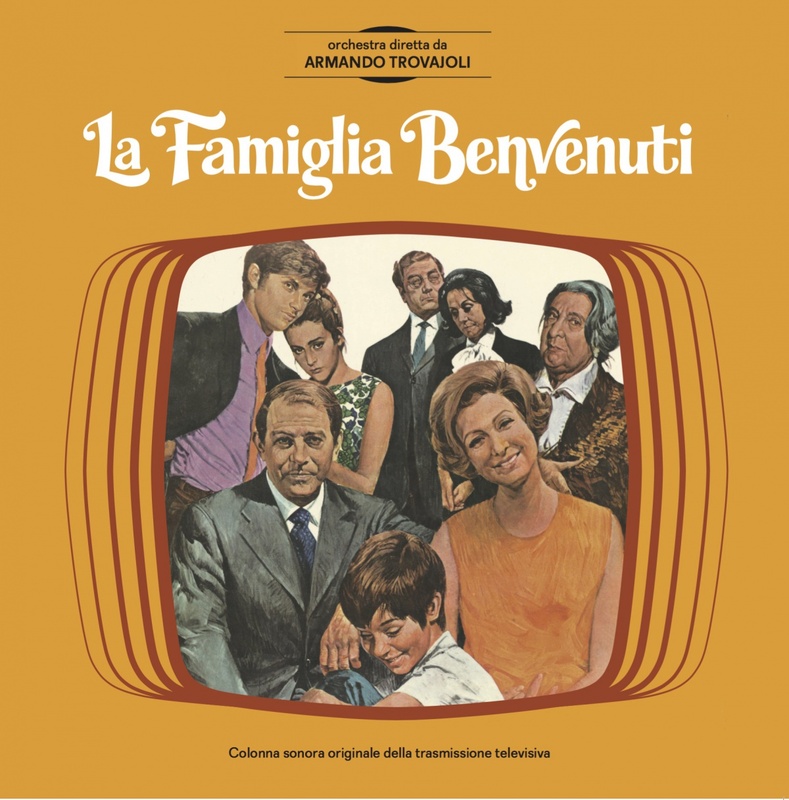 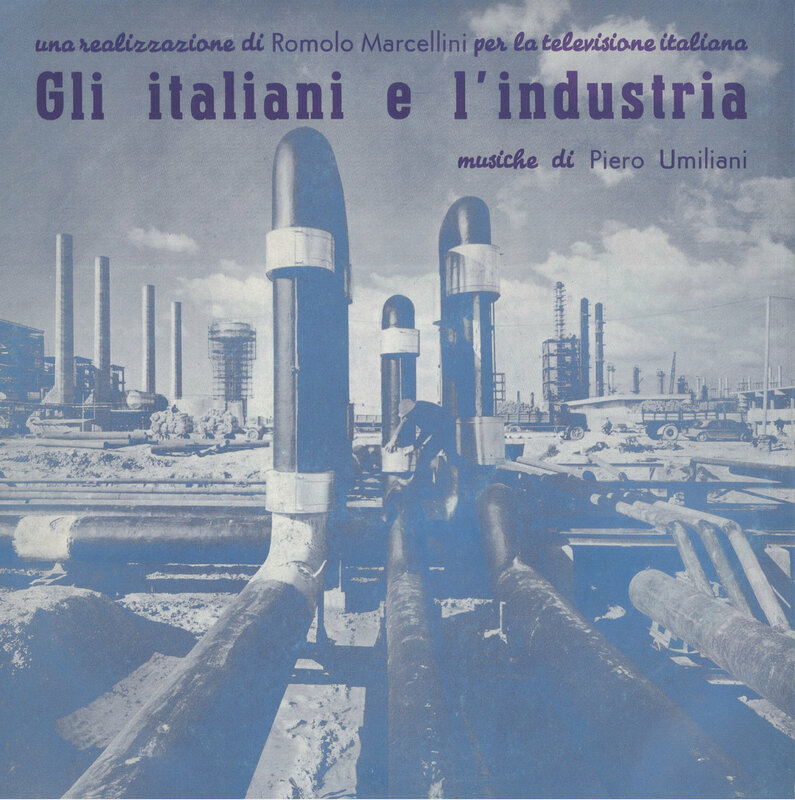 From then on, LA FAMIGLIA BENVENUTI has not only been considered one of Trovajoli’s most sought after records, but has achieved the status of being the manifesto of the Roman swinging sixties – a lively addition to the delightfully cool sounds of the late 1960s, made possible by the following key ingredients: the MARC 4 sound (a steady presence for almost every Trovajoli recording); the outstanding I CANTORI MODERNI DI ALESSANDRONI, with their unmistakable vocal harmonies; and lastly, the eccentric use of the harpsichord (a signature of Trovajoli’s spaghetti soundtracks of the period). 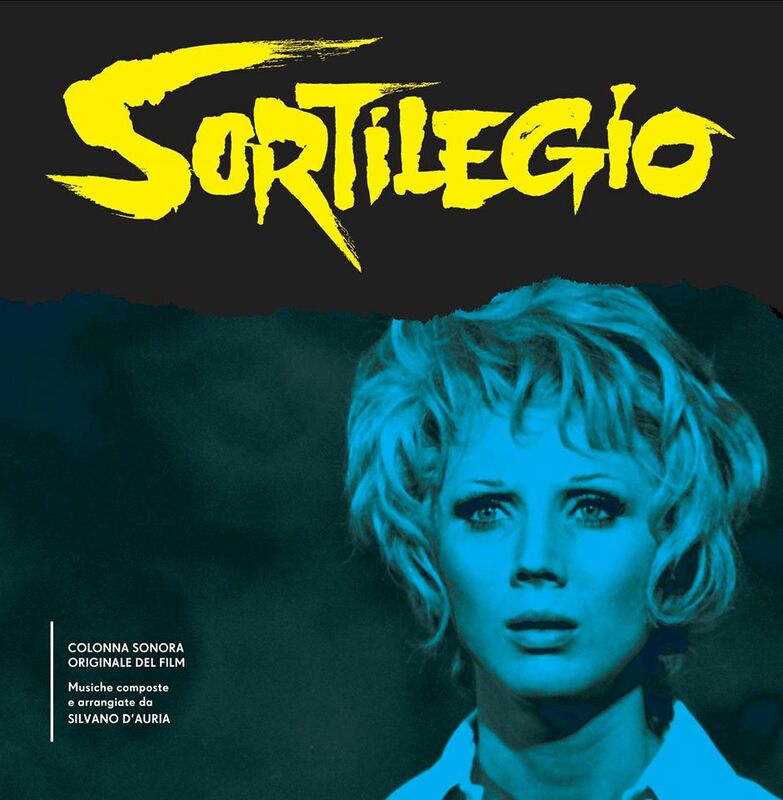 Behold a brilliant cocktail of groovy bossa, terrific shake, catchy tunes, and pop songs, as the amazing LA DECISIONE, sung by DONATELLA LUTTAZZI, daughter of the great Lelio. 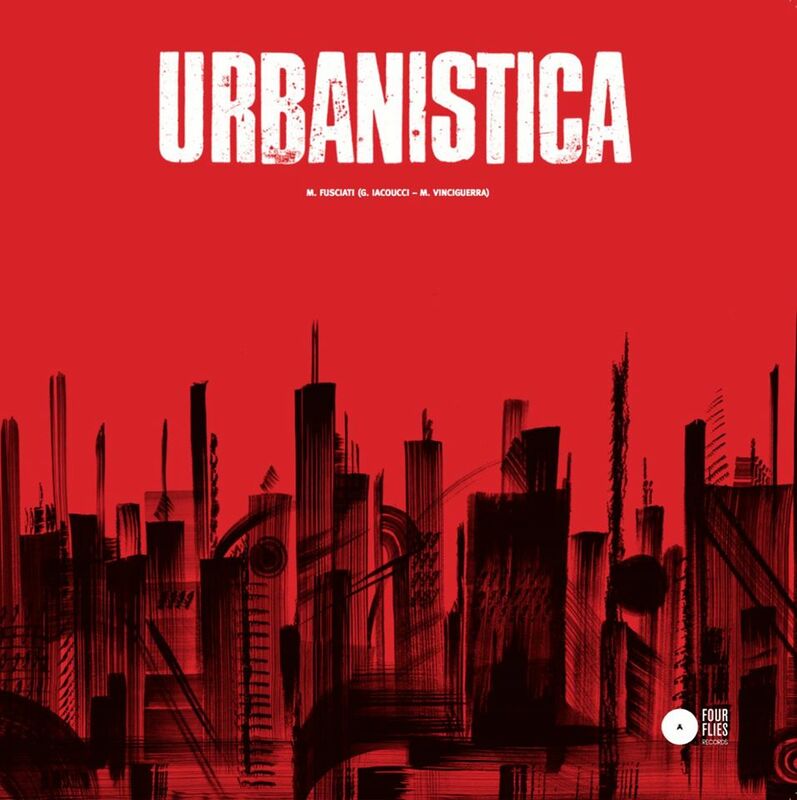 An absolute must-have for any serious soundtrack collector, and reissued here on vinyl for the very first time!